The new Doctor Who Magazine was released yesterday, 19 April 2018. 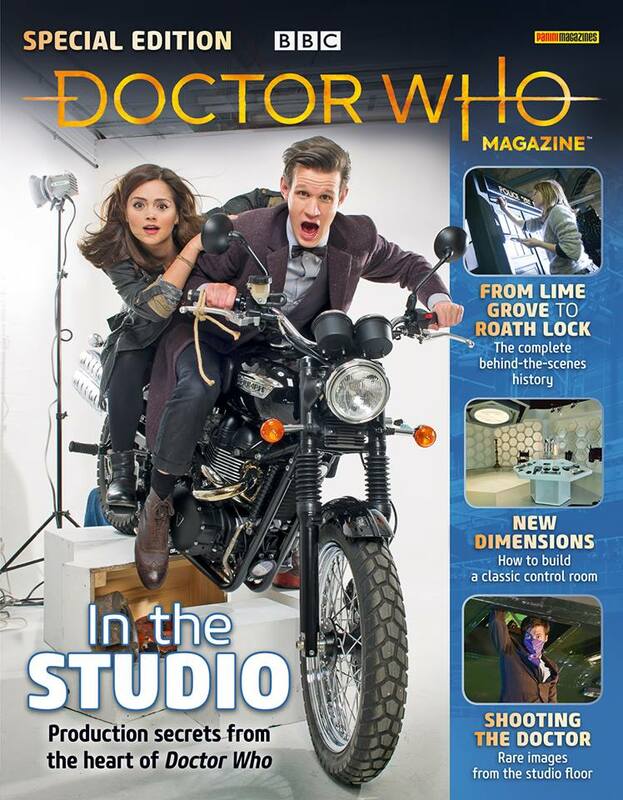 Find out production secrets from the heart of Doctor Who: the special issue takes you behind the making-of the shwow in studio, from its relatively primitive beginnings at Lime Grove to the cutting edge of modern television production at Roath Lock! At the end of 2017 a remarkable chapter in the history of Doctor Who draw to a close: in the Christmas special episode two incarnations of your favorite Time Lord overcame an existential threat. They have to deal with their own problems before the arrival of the Thirteenth Doctor heralded a bold new era for the programme: the first female Doctor. This Special Edition of Doctor Who Magazine is a unique celebration of the Twelfth Doctor’s final adventures, from The Return of Doctor Mysterio through to Twice Upon a Time. 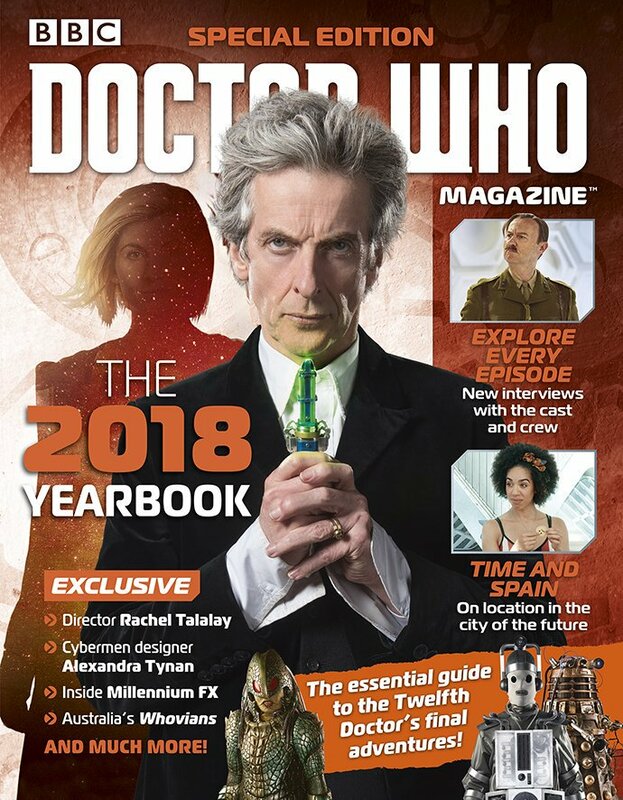 The Doctor Who Magazine Yearbook 2018 was on sale January 2018 at WH Smith and all newsagents, price £5.99. The special issue is available from today, Thursday 4 August, price £5.99. You may know some of these information from the special Doctor Who 50th anniversary episode, but hear this: in a Culture Show special, Matthew Sweet leads us through the amazing legacy of Doctor Who. But just who created the show in the first place? They might have passed unnoticed by the new Whovians, the one that did not watch the old series. They were among the races rose against the Doctor in The Pandorica Opens, but they whereÂ threatening Earth in the Fourth Doctor adventure, Terror of the Zygons. At leas that’s what BBC is saying here when they are announcingÂ the Zygons’ returnÂ to Doctor Who 50th anniversary special. The source of the image is, of course, Facebook. Fell free to follow them. 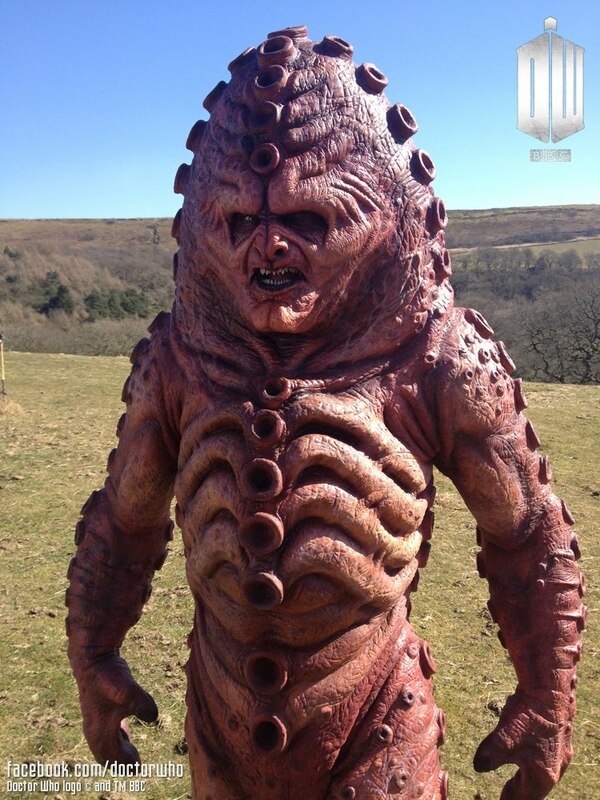 Blogtor Who: The <b>Zygons</b> are back! 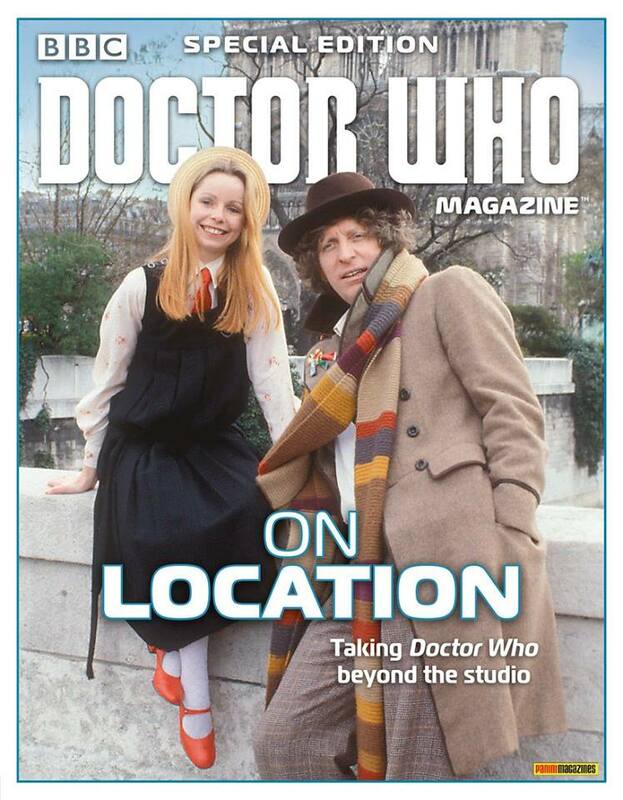 As it was announced, a new special edition ofÂ Doctor Who MagazineÂ is out now, bringing you the complete visual guide to some of the missingÂ First DoctorÂ adventures. 106 Doctor Who episodes from the 1960s are no longer held in the BBC’s Archives. because the original videotapes were erased, reused, or destroyed. Fortunately for fans, some of these missing episodes survive as â€œtelesnapsâ€ â€“ essentially photographs of the film footage itself â€“ designed to be a record of work for directors, designers and actors in the days before video showreels. 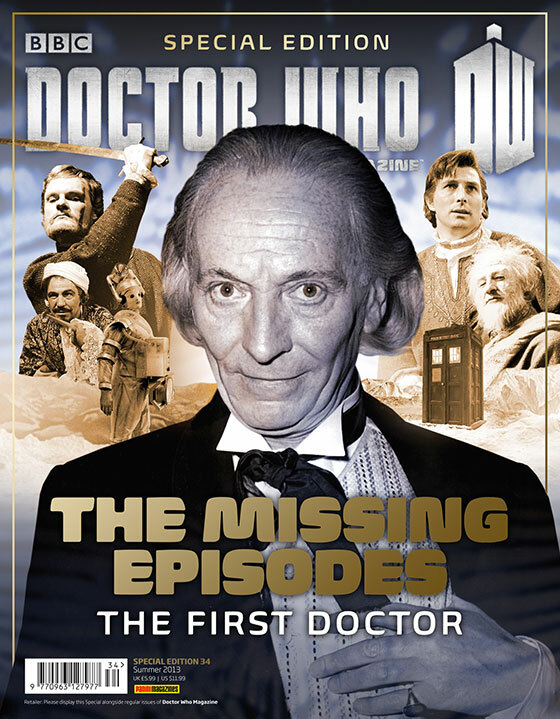 Fill the gap in your collection, withÂ Doctor Who Magazine: The Missing Episodes â€“ The First Doctor. It’s out now, price Â£5.99. Find out more information about this special edition here. Â “When you travel in a time machine, you never know where you’ll end up.” so says Karen Gillan (Amy Pond). Don’t miss the World Premiere of an All New Special, The destination of Doctor Who – Saturday August 25 at 9/8c, Â only on BBC America. The year 5 Billion, the Starship UK, a haunted hotel full of nightmares, a spaceship full of Weeping Angels… Gallifrey, Gallifrey, Gallifrey, Gallifrey, Gallifrey! Leave the beach towel at home and take a trip to the end of the Earth — literally. From the Starship UK to one very haunted hotel, you won’t find the destinations of Doctor Who in any guidebook. Join celebrity Whovians as they visit some of the most memorable locations visited by The Doctor and his companions. When Amy Pond flirts with herselfÂ into the Tardis… The video is from the Doctor Who Comic Relief 2011 Special Space & Time. The video was made by Jennie Fava and it was edited by Geraint Huw Reynolds. It’s interesting to find more about the people behind Doctor Who series, to put a face to a name… and it’s also fun (the video).Â Â It was made for the end of David Tennant’s tenure as the Doctor. Android app: Military strategists Texts, audiobooks and historical info about some of military strategists: the app contains texts written by Sun Tzu, Miyamoto Musashi, Carl von Clausewitz and Niccolo Machiavelli with audio (mp3) and video added to them. Dan-Marius Sabău's personal site Dan-Marius’ personal page, contains events, pictures, information, opinions. Romanians and English articles. JEmbedAll, component and plugin for Joomla A very powerful tool that let you embed video, images, documents, Community Builder advanced searches and other stuff on your Joomla site. Purchase and download Community Builder advanced search JEmbedAll is a very powerful tool that let you embed Community Builder advanced searches and additional CB tools on your Joomla site. Surprises Box, the place where you can sell stuff Subscription type online store. Just log in, set your store, pay the subscription and start selling.